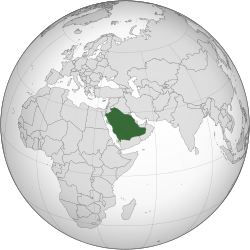 ↑ 1.0 1.1 1.2 1.3 "Saudi Arabia". World Economic Outlook Database. International Monetary Fund (IMF). April 2016. 喺2016-05-01搵到. ↑ "Human Development Report 2014" (PDF) (用英文寫). UNDP. 2014-07-24. 第 160頁頁. 喺2014-12-06搵到.